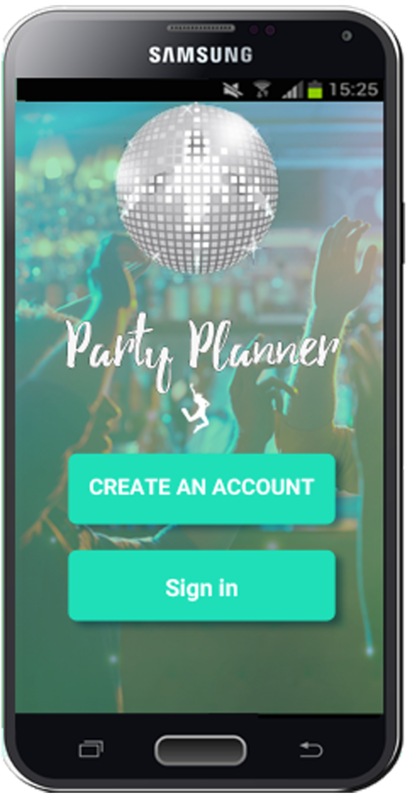 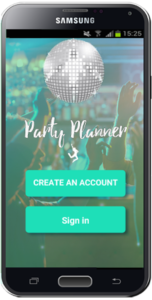 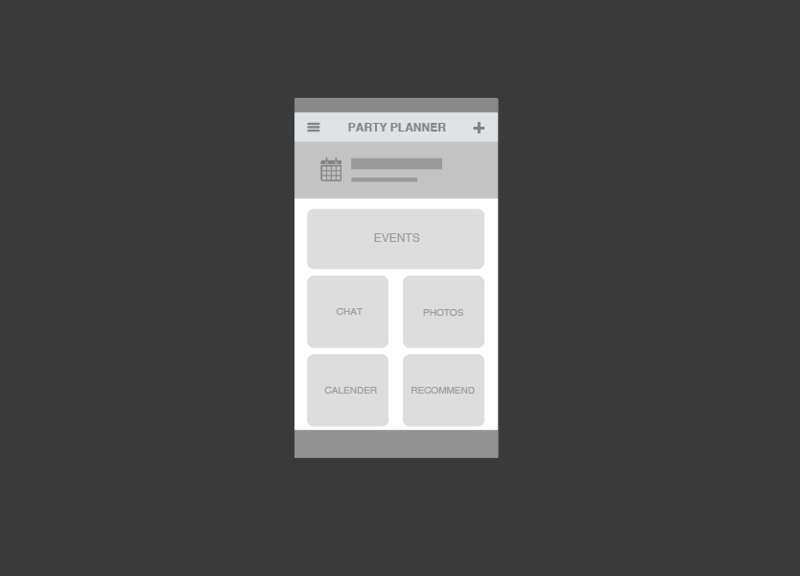 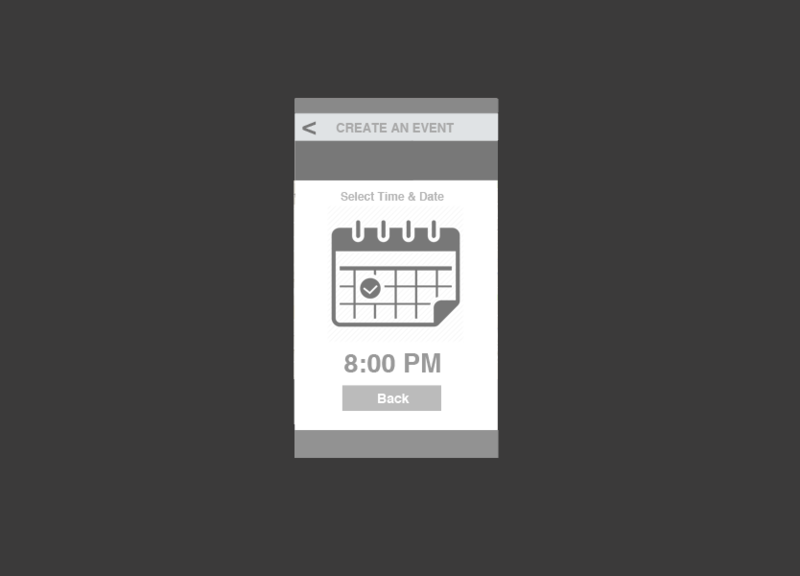 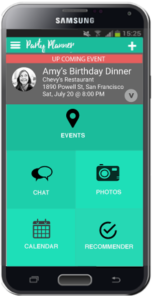 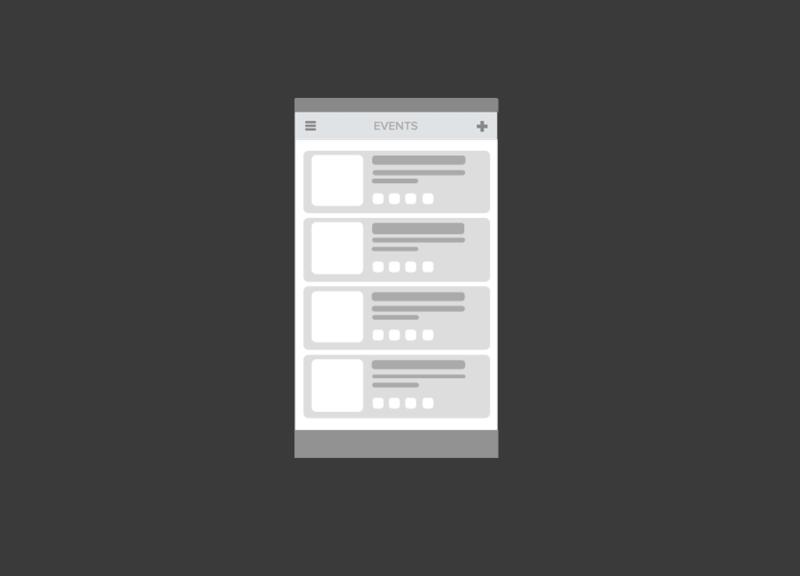 As UI/UX designer I created an App Concept for event planning. 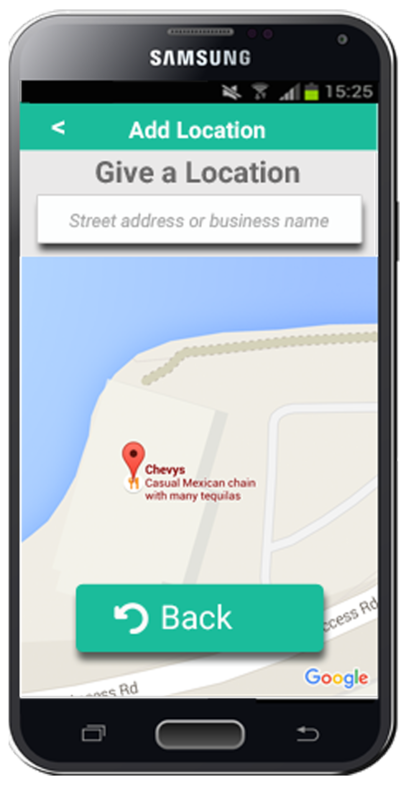 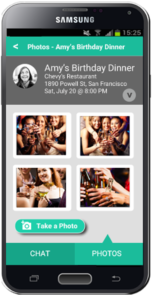 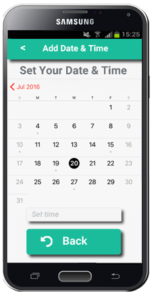 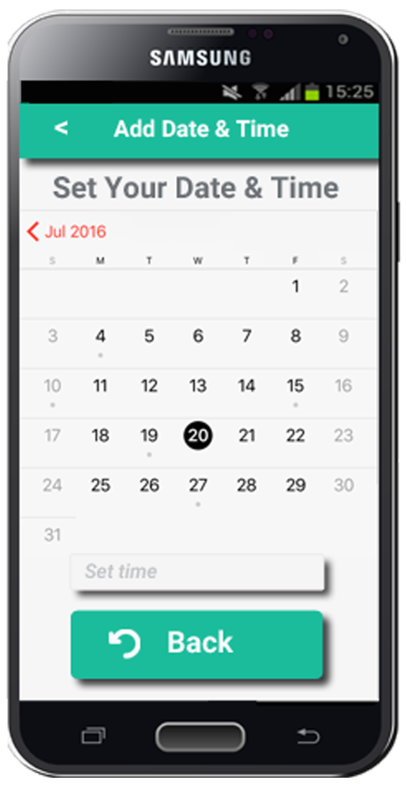 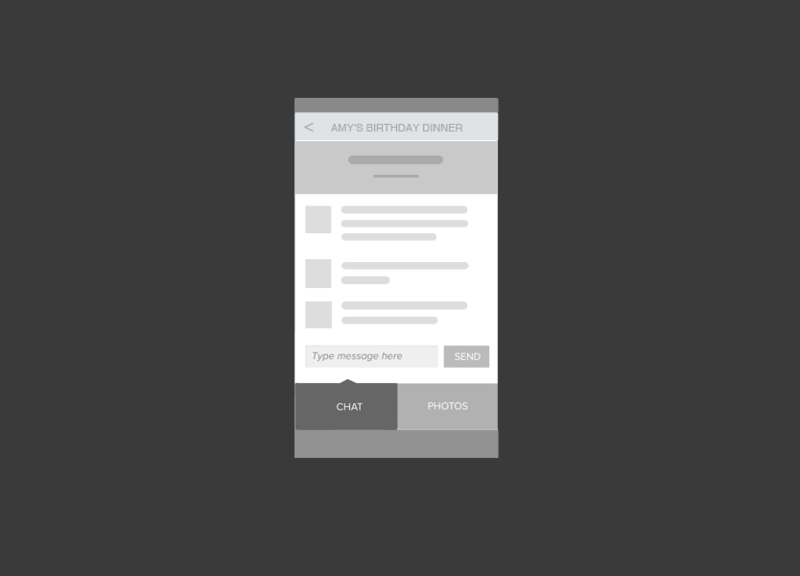 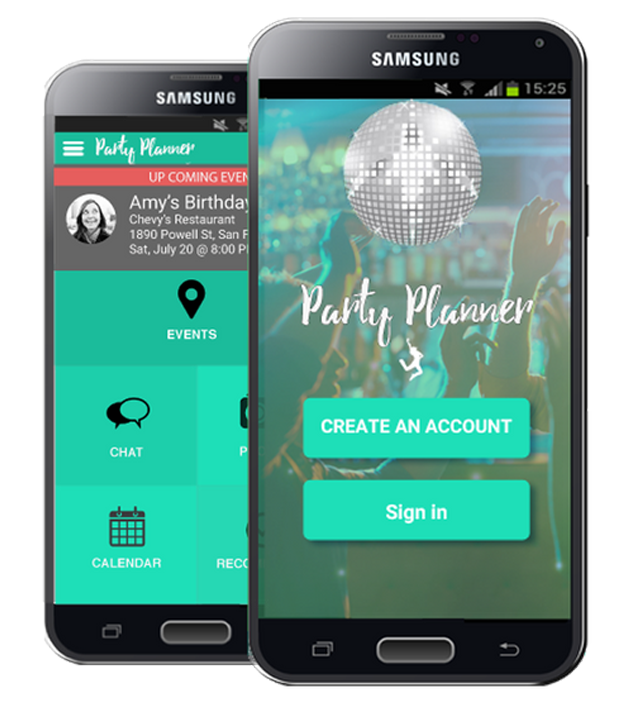 The users can create an event or join an existing one. 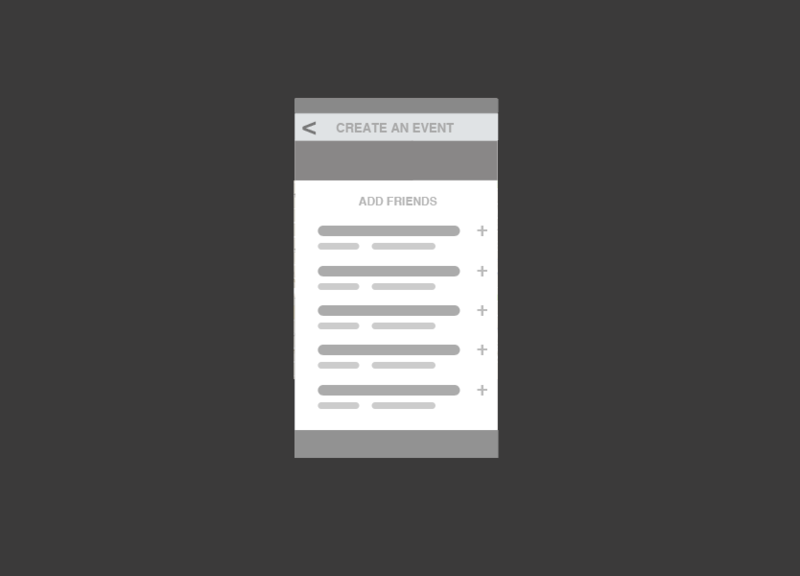 Event members can chat with each other on the event page. 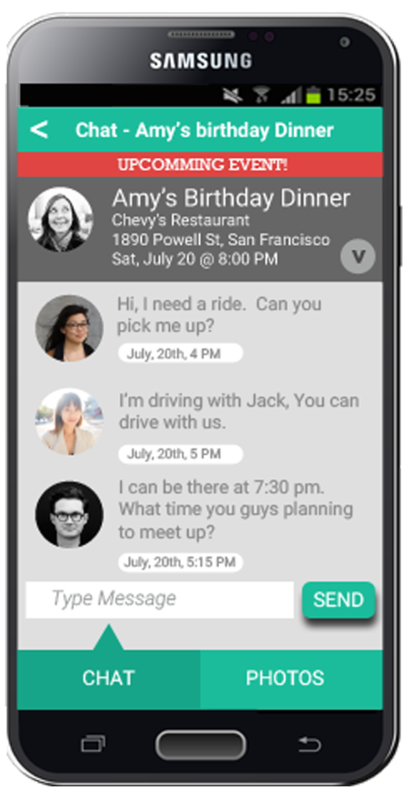 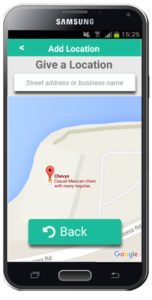 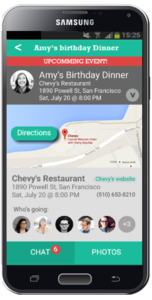 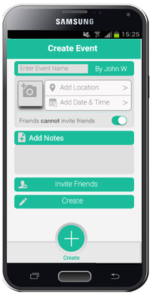 They can send invitations to their friends and family via this app. 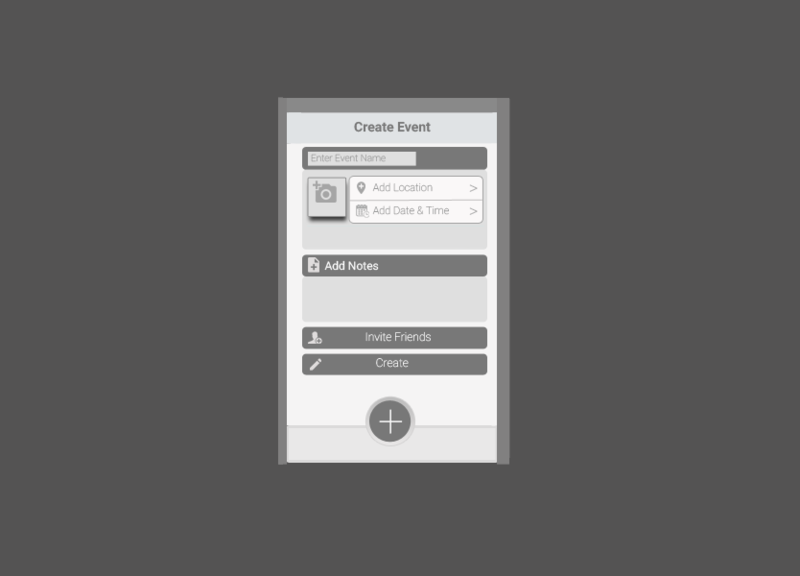 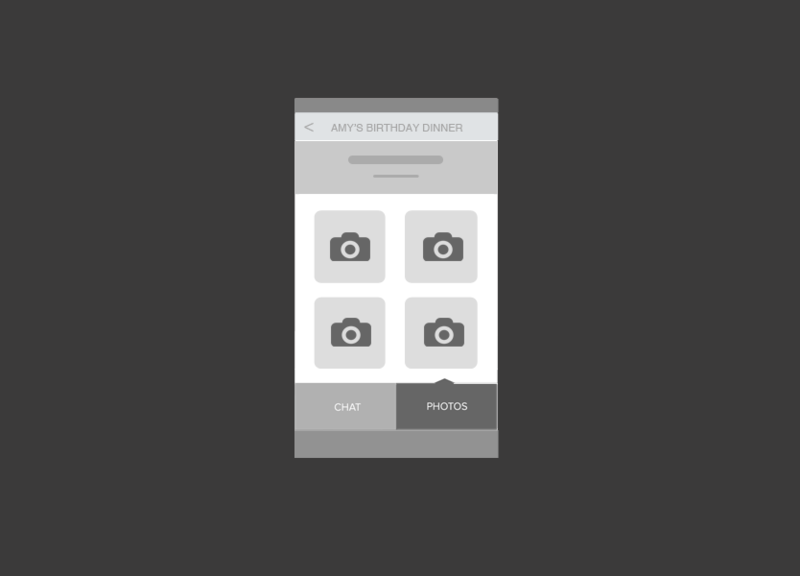 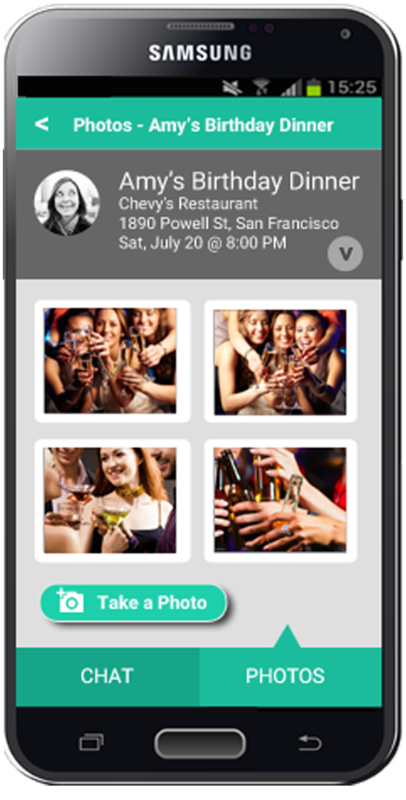 Also, they can add event pictures to the app to share with others. 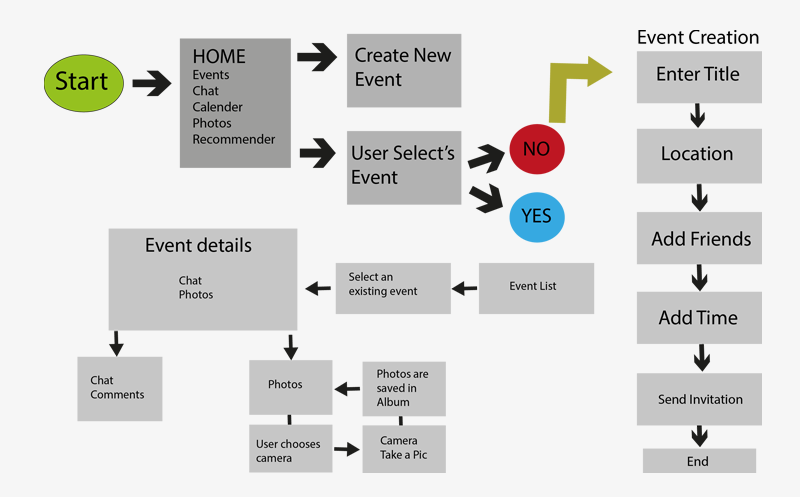 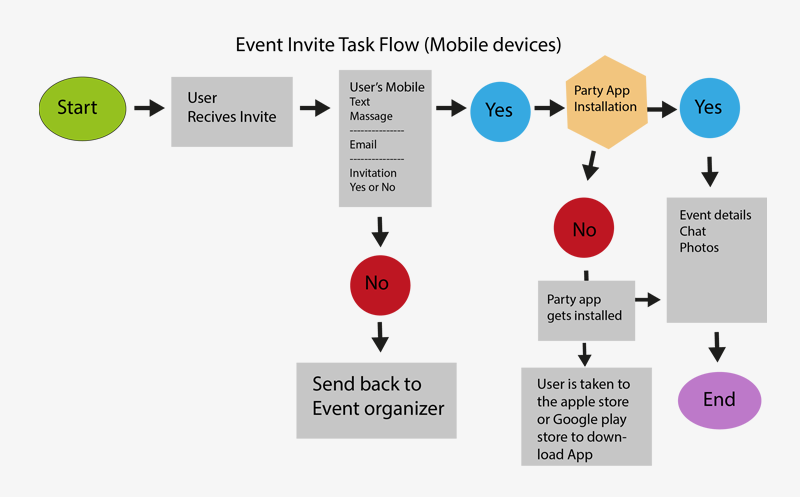 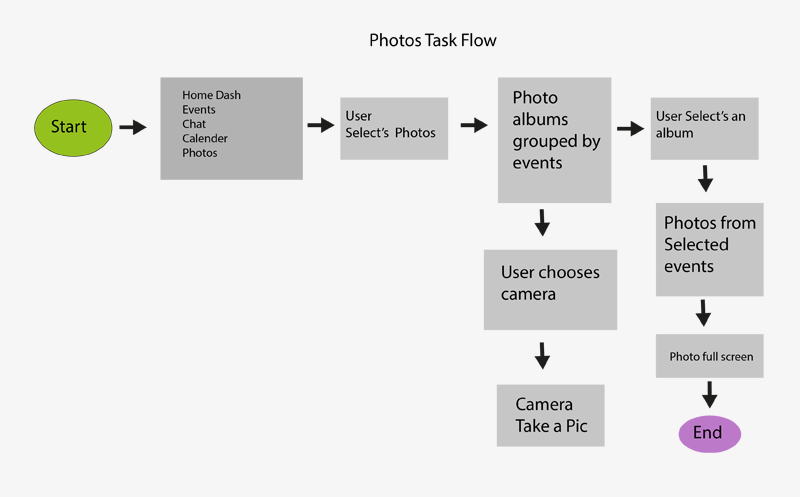 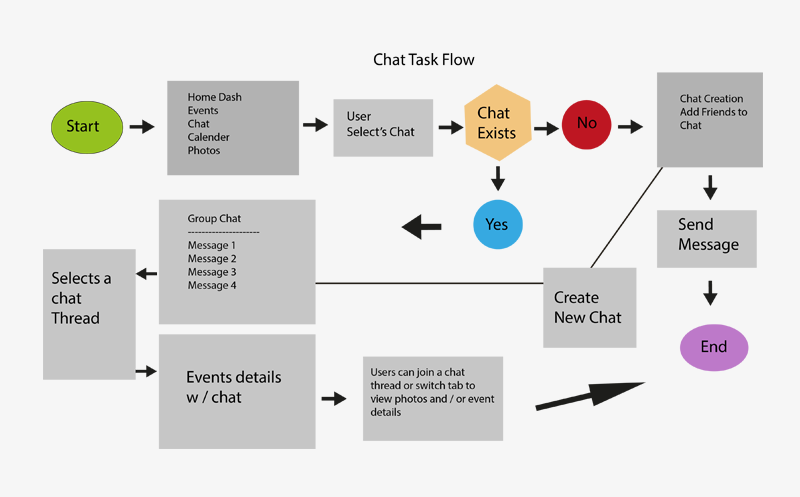 The task flow diagrams show how users travel through the app while performing a specific task. Wireframes, also known as a screen blueprint, is a visual guide that represents the skeletal framework of my application and it helps developers to code the application.